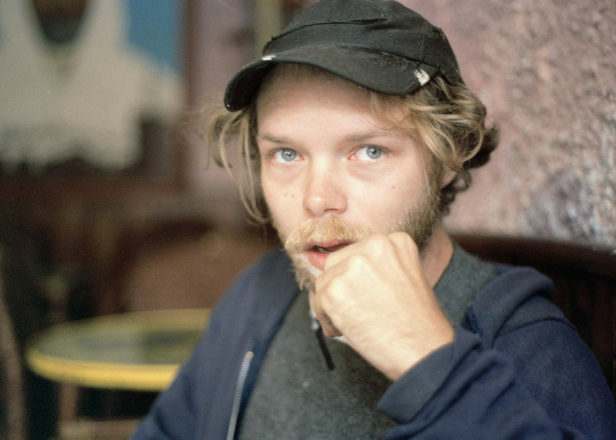 Black Dice member Eric Copeland has announced a new album, Trogg Modal Vol. 2. Out March 29 on Copeland’s longstanding home of DFA Records, Vol. 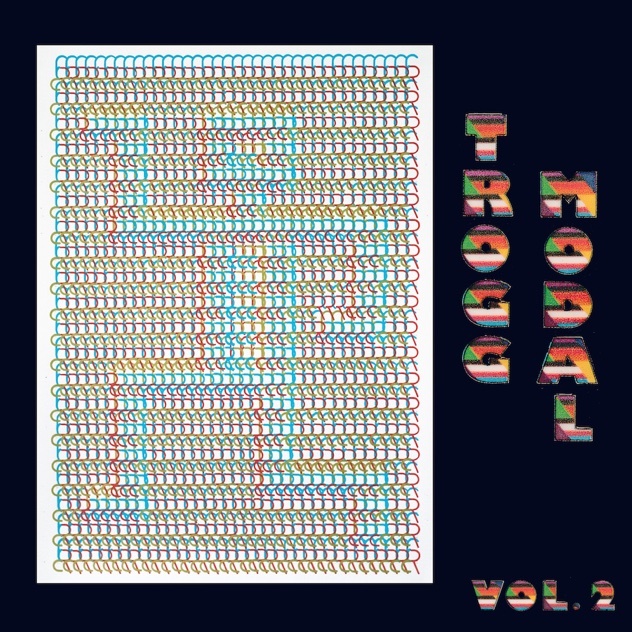 2 is the “counterpart” to the artist’s 2018 release Trogg Modal Vol. 1. The label has described Vol. 2 as being “more laid-back than the first, but still highly danceable.” Copeland refers to the record as “late Night Flight proto tekno.” Listen to “video arcade soundtrack” ‘High Score Zed’ now. Trogg Modal Vol. 2 is Copeland’s third for the New York label who released early albums by Black Dice, including Beaches & Canyons and Creature Comfort. Black Dice released their last album Mr. Impossible, in 2012. In 2017, they celebrated their 20th anniversary with a series of shows.